When you say “do this for other LVMs” at the mount point section, you should really explain that for the swap LVM, a different file system option needs to be used (“swap area” instead of “ext3”). Otherwise, great tutorial! Thank you very much. 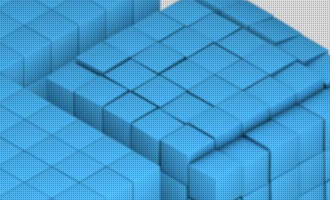 Do you know if there is something different with Windows 8? 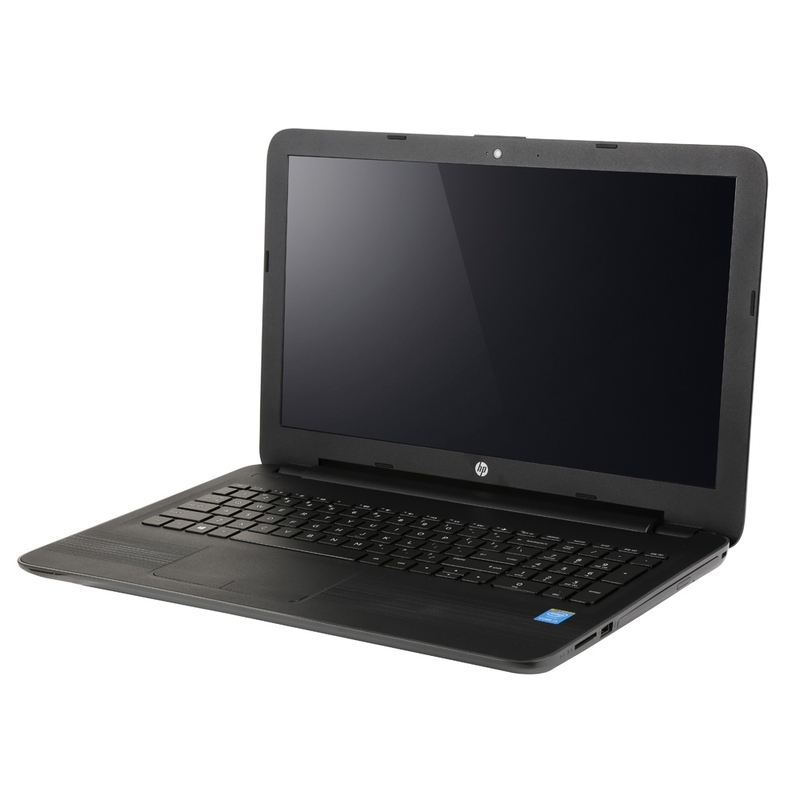 It’s a Dell Inspiron Duo with 2GB RAM. I know I don’t have specific error messages but I will try and get them. Same happened to me. But I solved it using the Windows 8 repair tool. Thanks a lot. Perfect tuto. I have tried to install Debian on a Windows 7 machine using these instructions. 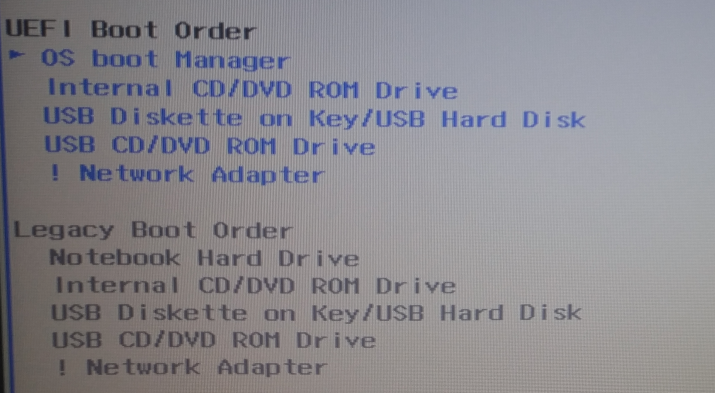 During the installation and the partitioning process Debian showed the whole hard drive as free space even though Windows 7 64-bit is installed on the drive. Continuing with the installation lead to losing windows 7. Any ideas why is Debian is seeing the whole drive as free space? I used the Debian 6. Booted from the Debian 6 CD. Selected Graphical Install. Followed the steps in this article. That is strange. Never has a situation like, especially with the Debian Installer. Did not try any of the other installer options, like Expert mode, for example. Check in Windows7 if your hard disk is mounted as dynamic disk and not basic one in which case you’ll have to do the conversion using the appropriate partitioning software with the necessary precautions of course! 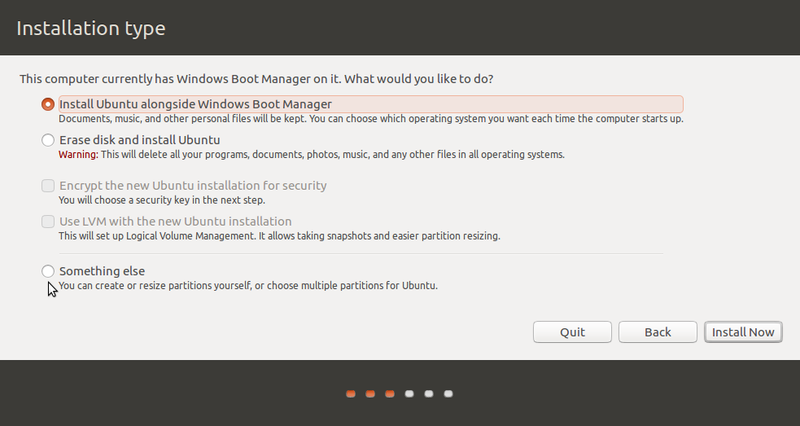 I think that you have to go to Windows first, and “shrink” the partition to make room for Linux. 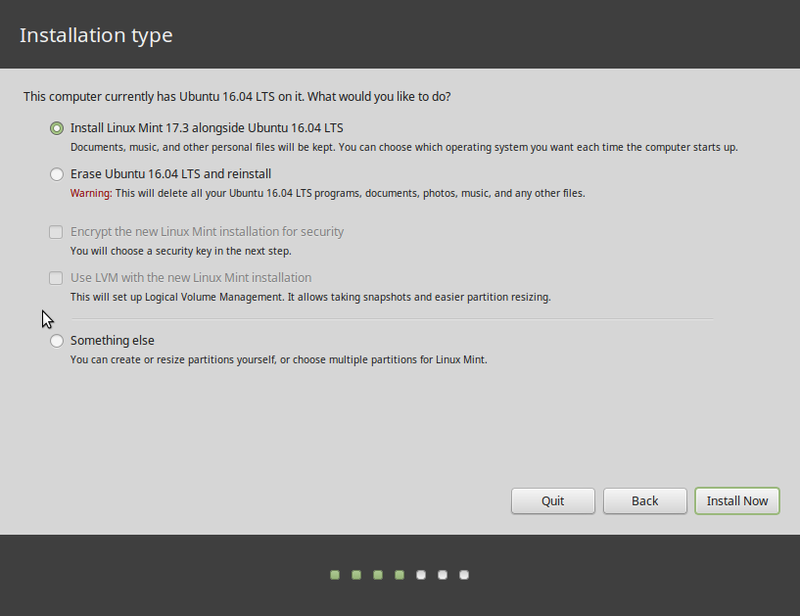 Otherwise, Linux will grab the entire partition and bye-bye Windows. Not necessarily. 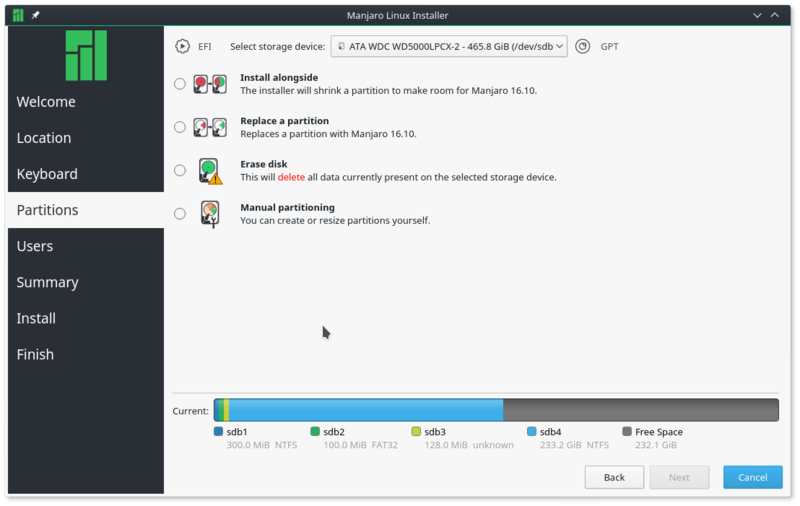 You can shrink any partition from the installer. You just have to be careful. The installer will actually do it automatically. Doesn’t matter. 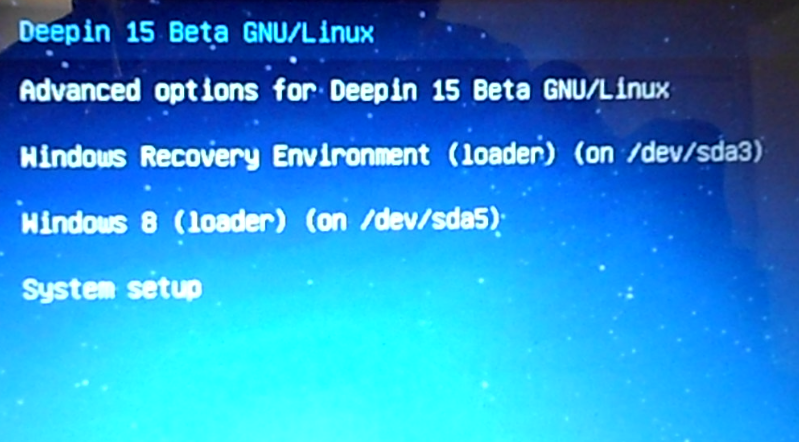 The tutorial assumes you have booted into the debian CD and have gone through all the steps up to drive detection. Btw thanka heaps for the very good tutorial. It is BY FAR the best out their. Thank you! It was very useful. I’m confused, you use 20G for the home, 5G for the /root and 2G for the swap, so of the 114G you partitioned, you’re only showing me how to use 87G. How do I access the remainder? I would just like to thank you, this helped me out a lot. 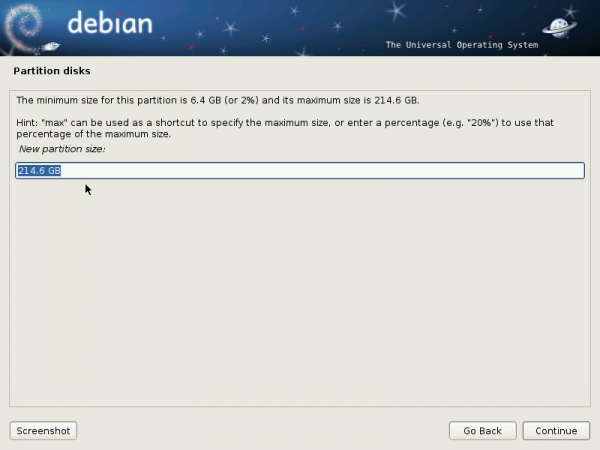 Is it much more difficult to do this when you want to install Debian on a second HDD? I tried last night using the installer with default options (aside from picking a partition on the other HDD to use) and it failed miserably at the “install bootloader” stage. It should actually be a lot easier because you do not have to use EasyBCD. What was the specific error message you got? Firstly, thank you for your guide. I followed it to a T and everything worked perfectly. I installed it a few days ago, but now I’m in a bit of a pickle. My /root LV is only 5 gigs, so I already maxed it out. I’ve been reading up on how to grow it but many of the procedures are either out-dated or seem way too complicated than what it really is. My Debian configuration is the same as you have here, with the hard drive having 100 gigs of free space. 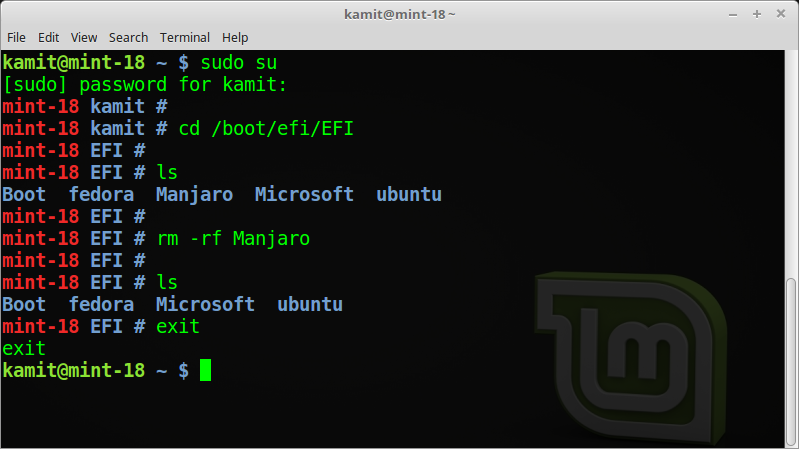 I don’t know what other info you need, but I simply need to expand the /root LV. /home has 20gigs allocated to it, and the swap has 2gigs. 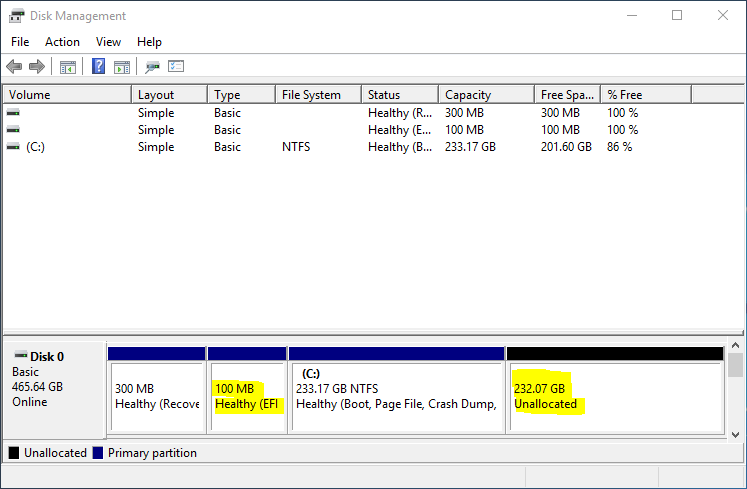 The logical partition (#6 on my setup) has 100 gigs in total. 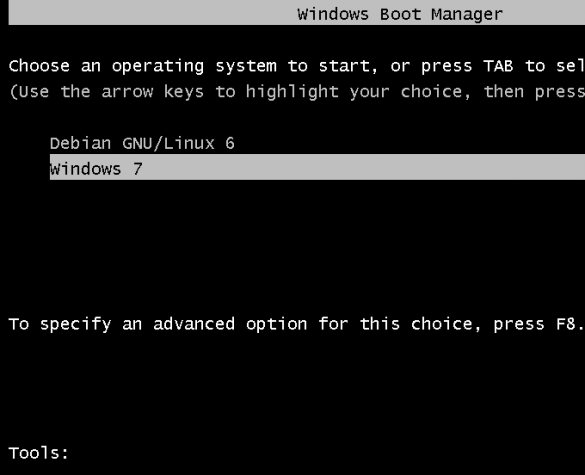 The boot loader was installed on the Debian /boot partition, so as not to cause conflict with the Windows 7 one. If you need more info, let me know, and I’ll get it to you as soon as I can. 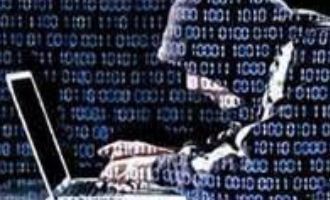 Install a program called system-config-lvm. It is a graphical interface for managing LVM. 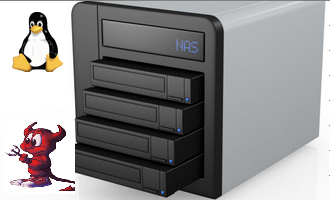 Once installed, you can use it to extend any partition. Great tutorial! Thanks. Its work.